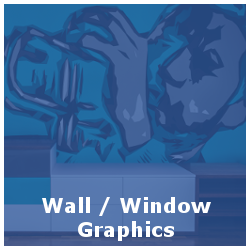 Your windows and walls can be some of the best advertising spaces in your store. Vehicle graphics are a great way to advertise your business. 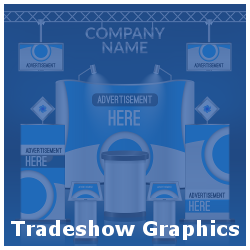 Take your branding on the go and get new customers while you’re on the job! From design to fabrication to installation, we can do it all. From your walls to your floors to your waiting rooms, the inside of your building is just as important as the outside for advertising and branding opportunities. 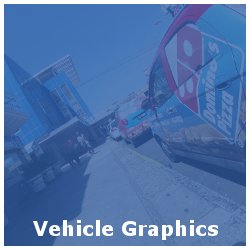 Our commercial graphics services include everything from window graphics to floor graphics to vehicle graphics and more. We use large format HP digital printers with high resolution output for all our custom graphics and printing. 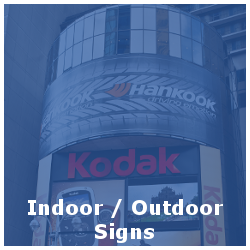 If you aren’t sure what type of signs are a good fit for your business and industry, give us a call. 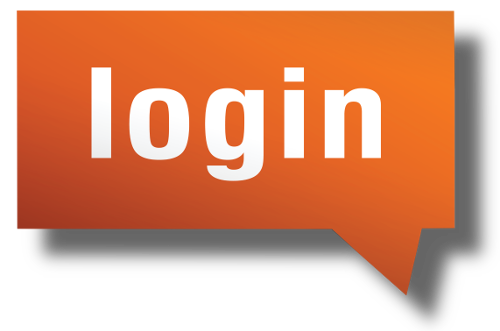 We are more than happy to sit down with you and help you explore all of your options. We serve the Richmond Metro Area including Glen Allen, Henrico, Ashland, Chesterfield and Rockville VA.